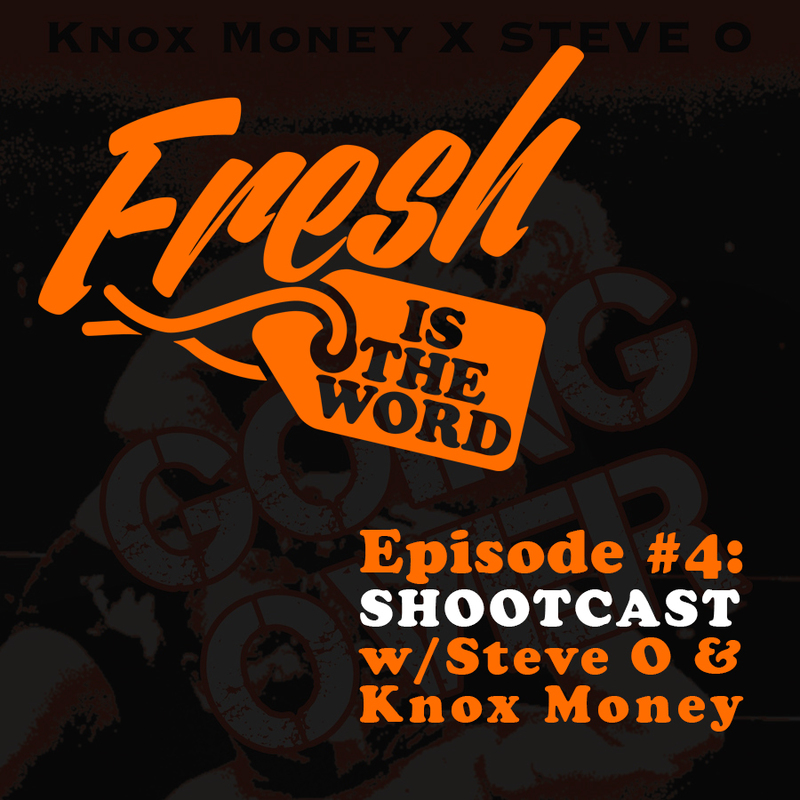 Your favorite heels Steve O and Knox Money join your host K-Fresh again for another SHOOTCAST episode of Fresh Is The Word. 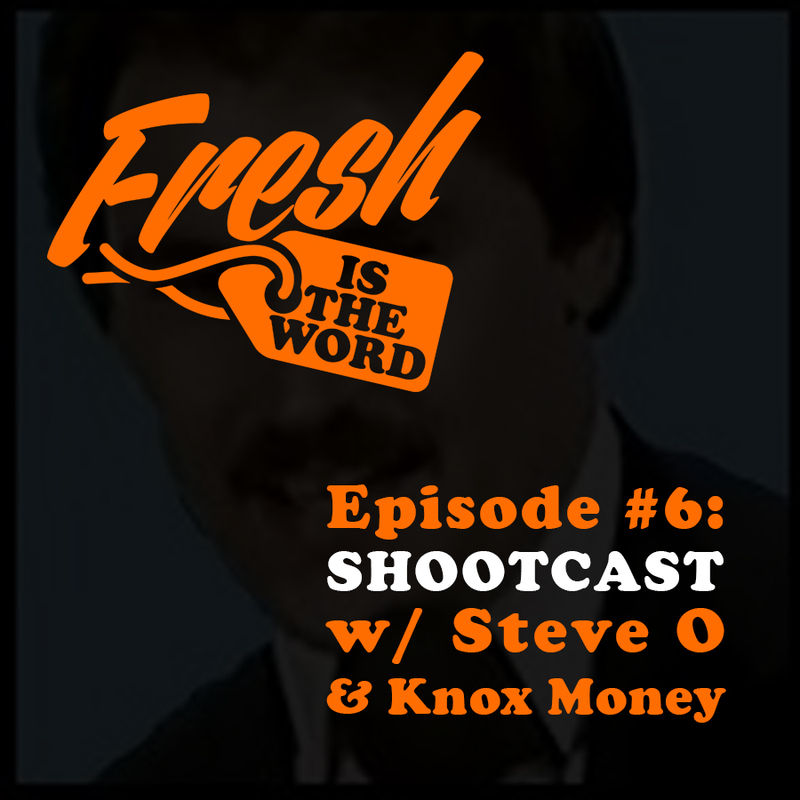 We talk about Knox Money and Steve O’s album “Going Over”, wrestlers in movies, our favorite announcers of all time, why Kirby’s is THE last place you should get a coney, Tony Schiavone’s mustache back in the day, and K-Fresh buries a few people straight shoot! 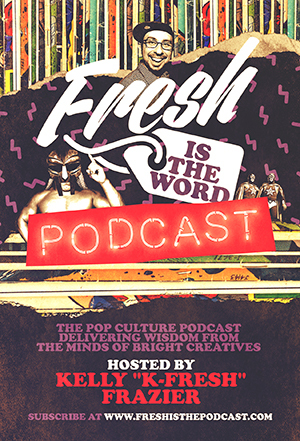 We trying to get that Bud Light Lime sponsorship!